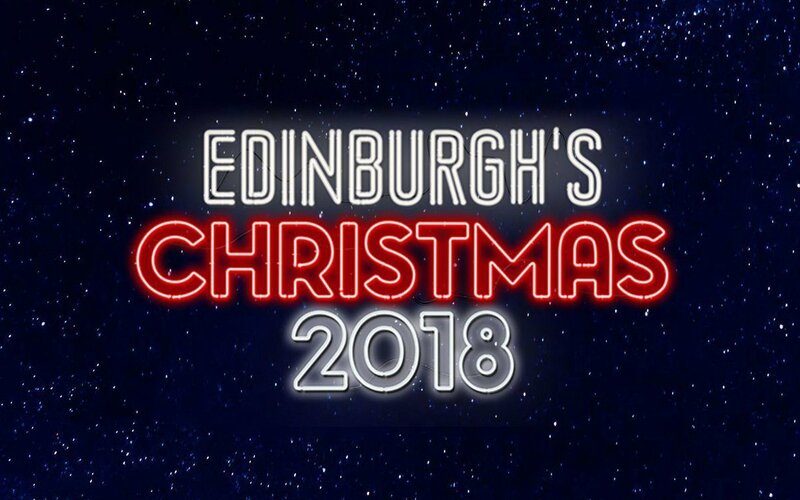 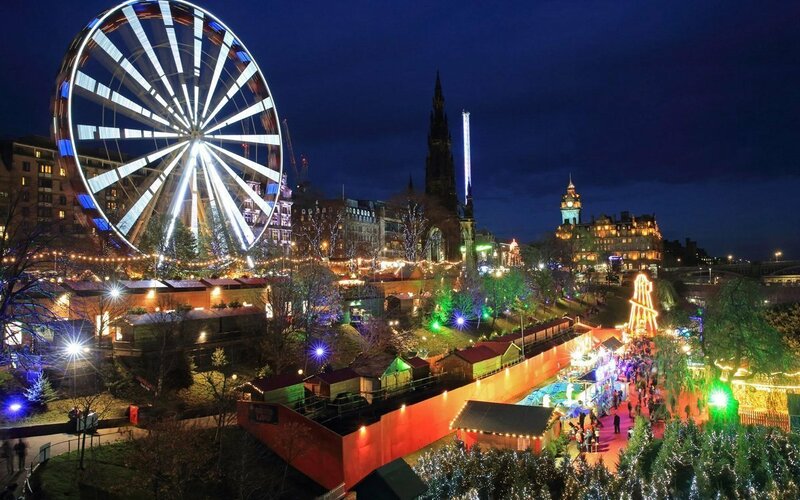 We are running our FIRST EVER overnight trip to Edinburgh on the 3rd of December for the Christmas Markets. 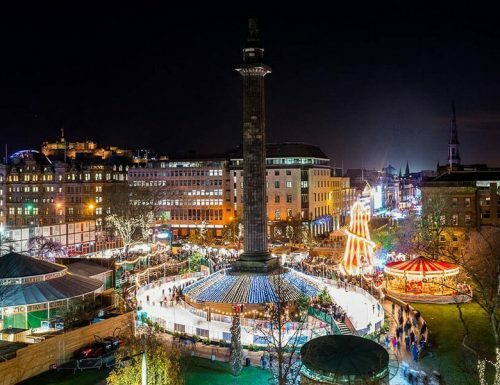 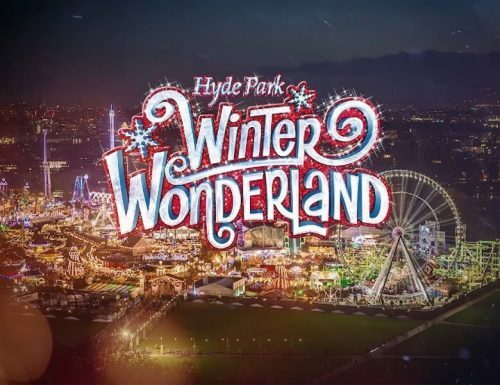 Staying at the Holiday Inn you will enjoy 2 days and 1 night in the home to one of Europes best Christmas markets. 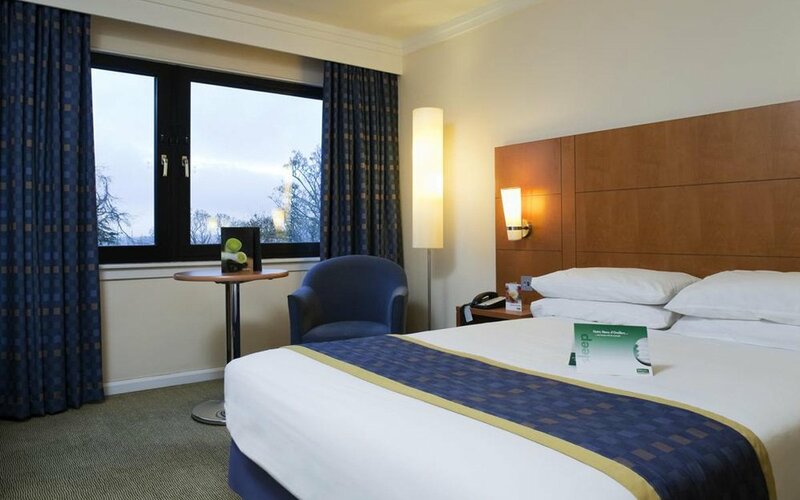 **£25 supplement for single occupancy or child between 13-17 years old (Hoiliday Inn policy).